Experts believe the 1903 photo of a veteran Daimler shows the first time a motor vehicle was used in a wedding. Now 110 years on, newlyweds can recreate the retro look by having snaps onboard the 1897 classic at the Haynes Motor Museum, near Yeovil, Somerset. 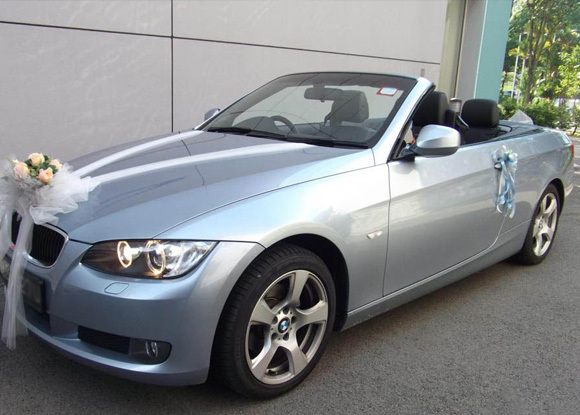 Staff at the museum delved into the car’s history after it was donated by Bristol Museum. 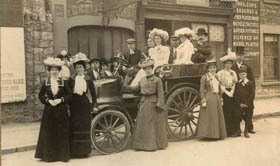 They found it was used at the wedding of James Andrews and Miss Rosa Gough in Weston-super-Mare in 1903 – and were able to track down the original photo to relatives in New Zealand. The museum’s Mike Penn said: “We believe it to depict the first documented use of a wedding car.” The Daimler Wagonette dates from a time when cars were still known as “horseless carriages”. 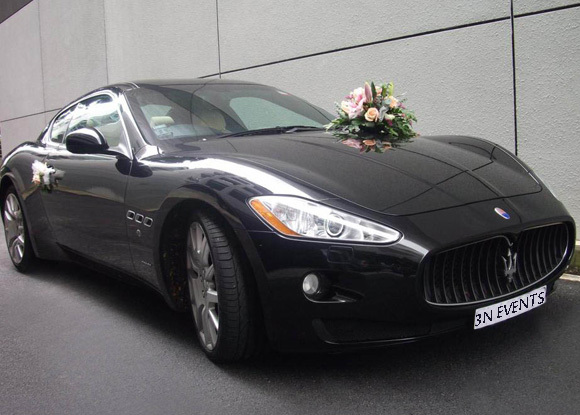 With a top speed of 11.6mph, it could get brides to the church on time – as long as they set off early enough. 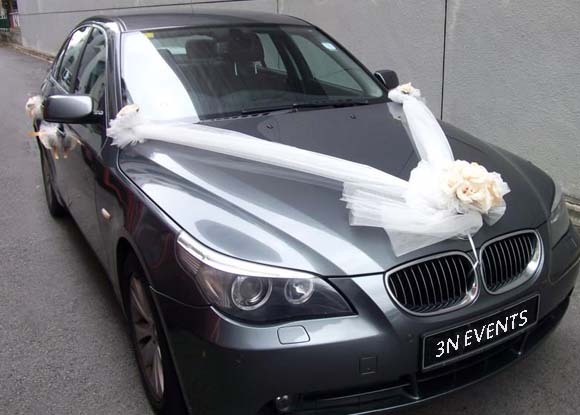 Here we have published few of our wedding cars on the website. 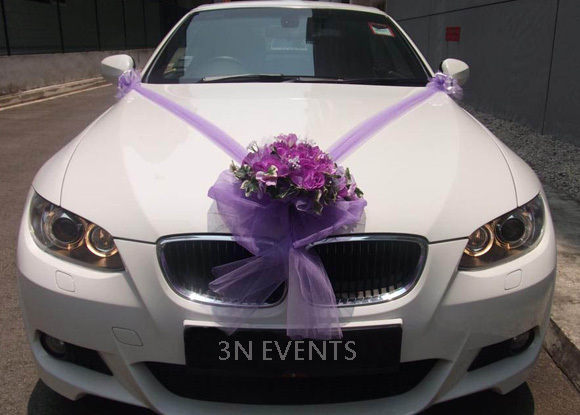 We have a vast range of cars from antique cars to modern limousines to make your special day arrival an unforgettable one in different combinations to suite any wedding theme. 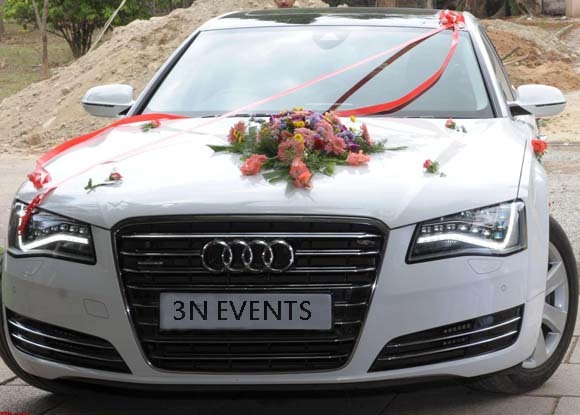 We offer 3N Wedding Cars for the lowest rates in the island with our complete wedding planning package. 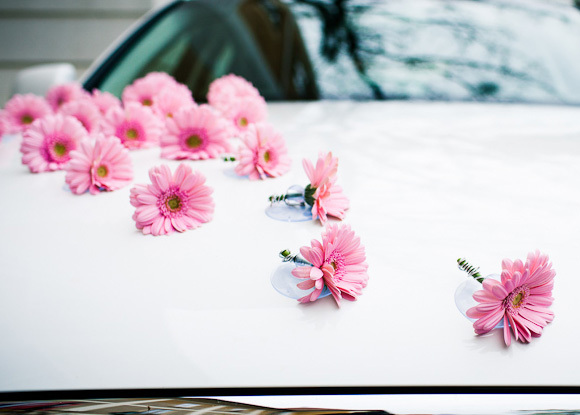 Our luxuries cars will make your beautiful day more elegant and memorable. 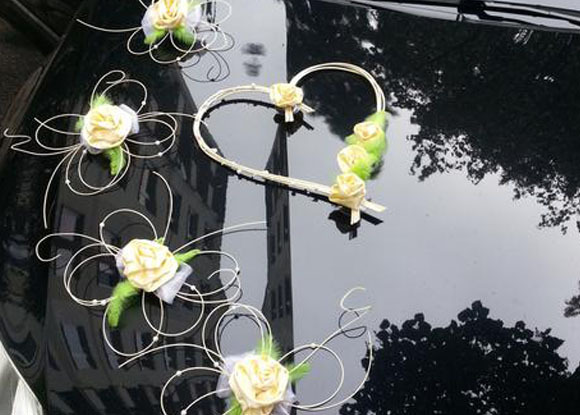 For more details and for more pictures please contact us.